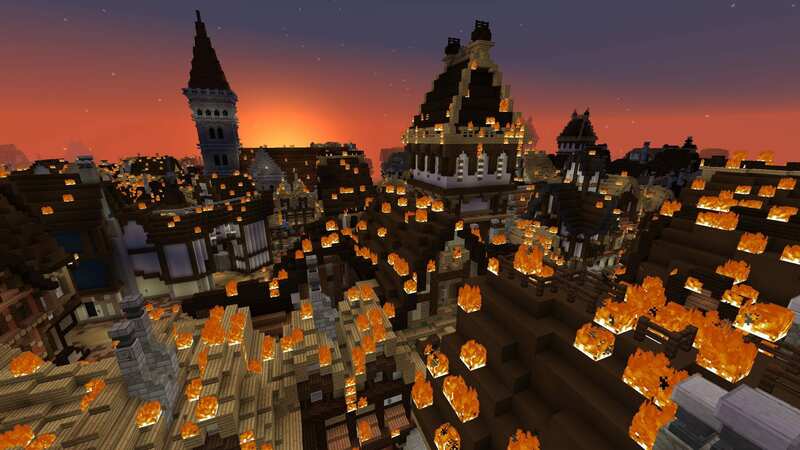 In Gamifying Museums Pt 1 we looked at how Minecraft and Gamification are enabling museums to reach out to new audiences. In Part 2 we ask two key players, Aardman and New York’s American Museum of Natural History, if gamification automatically makes a museum more en gaging? 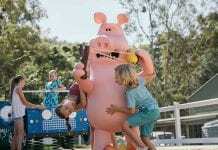 Not unless you know what you’re doing, cautions Lorna Probert (right), Aardman’s Head of Digital Production. 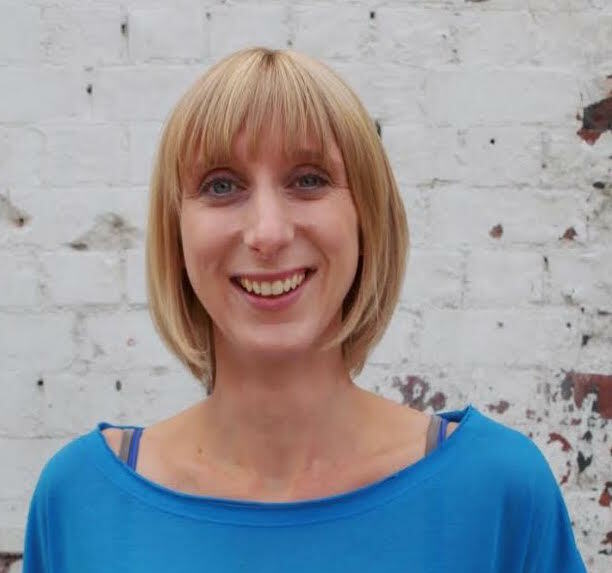 She has led and participated in a number of digital interactive initiatives in museums. 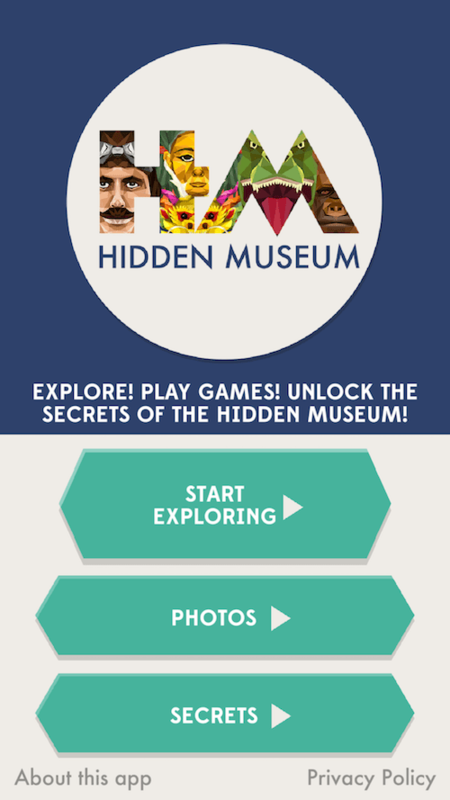 These include ‘Hidden Museums’ in Bristol, ‘Gen’ – a game for The National Museum of Scotland, and a sandbox experience for the SS Great Britain. ‘Hidden Museums’ was a NESTA funded project in partnership with Bristol Museums, Galleries and Archives and Bristol University. It explored the possible uses and capabilities of iBeacon technology in Arts spaces. The research was based around Bristol Museum and Art Gallery. 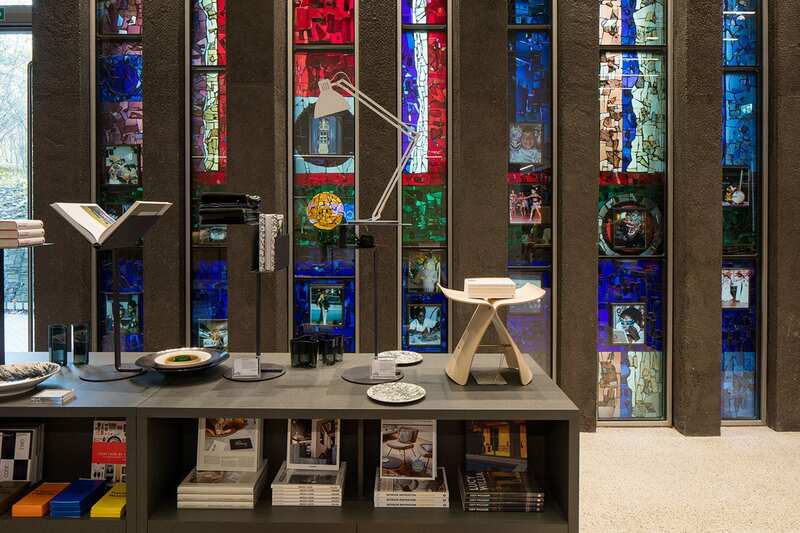 “It was designed to explore how technology can enhance museum experiences, ” explains Probert. “We did lots of research, and it was slightly unusual because we were working in a partnership. We were responsible for the technology, build and design and creation, Bristol Museum were providing the site and the content that went into it, and the university were dealing with the research side. “Bristol Museum was very keen on revealing ‘the hidden’. Crucially, what Aardman discovered was that everything they had built initially was wrong. “We tested lots of things and ended up stripping it back. We created a really simple process where the iBeacons would pull up mini games that made people look up and go and explore. For instance, it would tell them to ‘go and ask that guide something’. According to Probert, if gamification is not done well it can do more harm than good. Preparation is key, she says. Of course, not all museums are lucky enough to have arch-storytellers Aardman on their doorstep. But, one that does is the SS Great Britain in Bristol. They turned to the animation company when they wanted to develop a game that would teach visitors about Brunel’s life and achievements. “It’s a project for children making the transition from primary school to secondary, ” explains Probert. “It teaches them about the work of Brunel, how he learned from his mistakes, which is a great thing to be able to teach people with a game. They can make something, simulate it, see what happens and learn from that and try again. 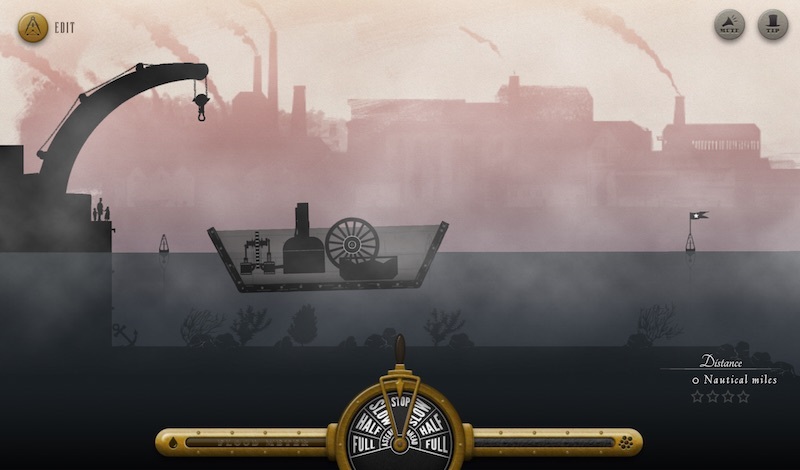 Gamification: learning about Brunel’s life and achievements. The game was set up on kiosks throughout the ship, with special unlock codes around the vessel. “They could unlock special content within the game, so the conversion from game to ship worked really well. There was also a classroom version that worked on the interactive whiteboard, so they used that on school visits and teachers can use it in their classrooms as well. 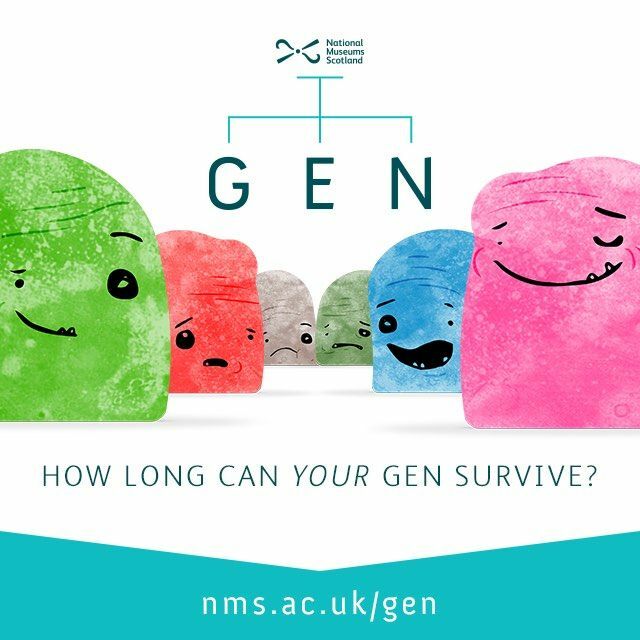 ‘Gen’ is an online game developed in partnership with The National Museum of Scotland and funded by the Wellcome Trust. 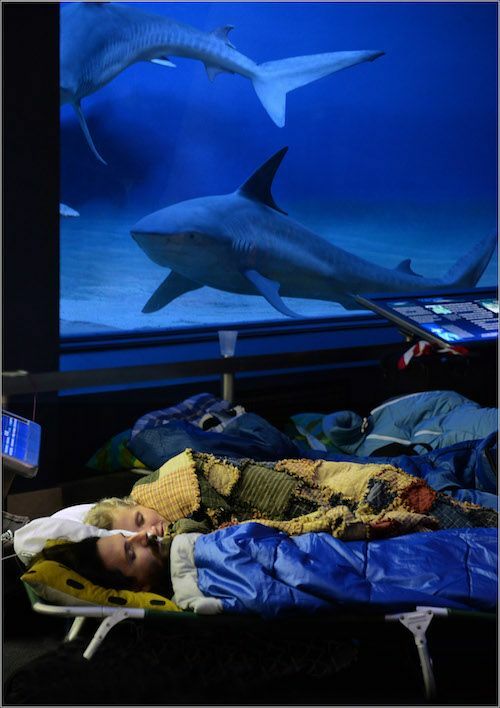 The museum was seeking to demystify biomedical science by explaining its impact on everyday life. The hero of the game is an appealing but sickly digital blob-shaped character called Gen. Players care for him using real objects from the museum’s collections. “Bio medical science is a pretty hard subject to understand, so the game was really important in making that a lot more fun and reaching a broader audience, ” says Probert. What are her views on the use of technologies such as virtual reality in bringing collections to life? 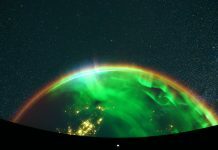 “VR has many challenges, reach being one of them, but in the museum space that’s not so much of a challenge and it can really help bring situations to life that you can’t achieve in a 2D form. 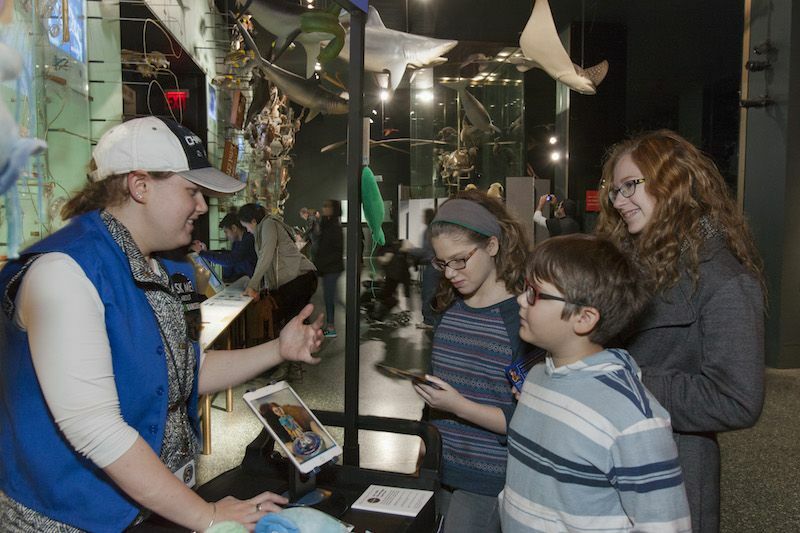 Gamification is a tool the American Museum of Natural History has been using to engage audiences and interpret content for several years. Barry Joseph (right), a keen proponent of Minecraft, is Associate Director For Digital Learning at the American Museum of Natural History. He was a speaker at the recent Minefaire in Philadelphia which he attended with his ten-year-old son. His talk was entitled, ‘Growing Up Minecraft: A Father and Son explore six years of living (and learning) in Minecraft’. “We were largely focused on the types of learning my son has experienced outside of any classroom for the past 6 years, as he’s been engaged in Minecraft and Minecraft associated activities, ” explains Joseph. 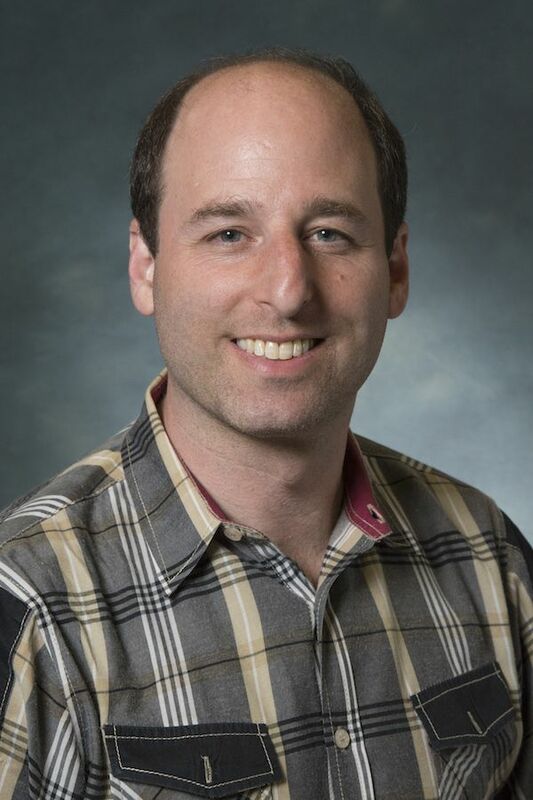 “He has explored the twenty-first century through his self-directed engagement, which reflects the kind of learning that we wanted to build in a learning institution like ours. “I’m coming from the perspective of having seen my son be involved for six years in one type of game engagement. I’ve seen how it has changed what he expects learning to look like. So, for us at the museum, we’re aware that young people growing up in the digital age have new ways of learning. “Now, the game itself and the game process has become sophisticated enough to be able to teach the player how to play within the world of the game itself. And, so, young people are in these learning systems where failure is not bad: it’s how you learn. You develop grit by trying things again and again with slight modifications, until you learn to develop mastery around something. “The games are able to create zones of proximal learning, where it’s like Goldilocks: ‘It’s not too hot, it’s not too cold…’ It’s not too hard that you feel overwhelmed; it’s not too easy that you feel bored, but it keeps you in that zone between, where you’re constantly engaged by learning. What Joseph has observed is that games are played not necessarily because they’re fun, but because they’re engaging. When many museums were founded in the 19th century, it was believed that just looking at a significant object was enough to make the viewer more cultured. The object would communicate everything valuable and meaningful about itself. “Now, we’re in a new space where we’ve learned a lot and we’ve got time to learn, ” he says. “We come from a more constructivist perspective where we understand that the object itself is just part of a larger system of learning. “So, being museum professionals, we’re not only responsible for protecting and providing people access to these incredibly important objects that are valuable to humanity, but providing people with the right means and knowledge to develop a personal connection with the object and what it represents. It took Joseph and his team two years to develop the MicroRangers. They worked with two groups of after-school youth programmes, as well as professionals: game designers, programmers, writers, experts in augmented reality. 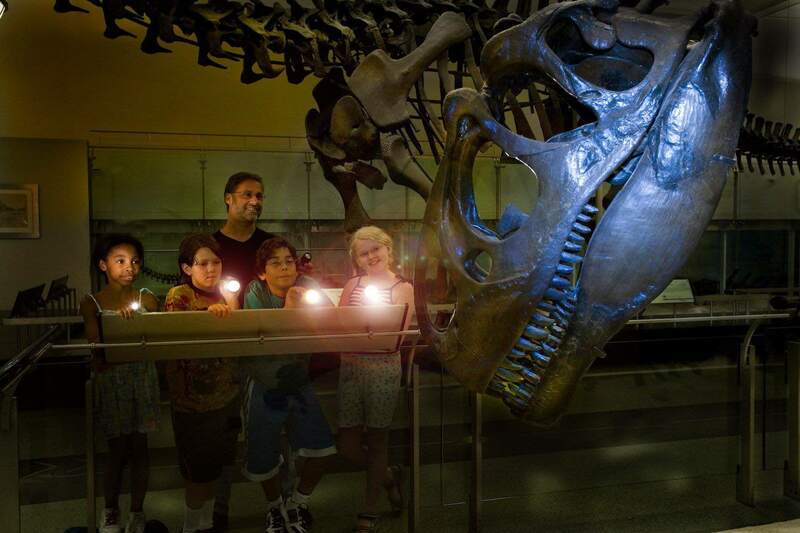 The result offers an unprecedented game layer to the AMNH experience. 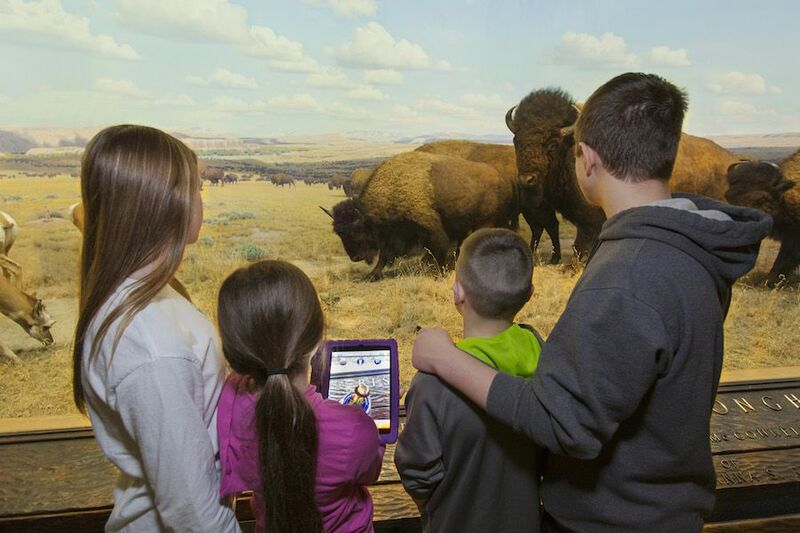 “It takes four of our permanent halls: the Hall of Ocean Life, the Hall of Biodiversity, the Hall of North American mammals, which got a refresh in 2013 and has our Kodiak bear and our bison, and the Hall of North American Forests. The first thing the game asks players to do is role play. The other key element is that the players are required to interact with the museum’s exhibits. “We’ve created a virtual way for them to climb on the bison, or go in to where the seals are. The bison ‘walk out’ of their diorama and you get to push them back in. You get to search underneath the forest floor. The forest floor exhibit is a giant exploded version, with a millipede that’s bigger than two people combined. So, visitors have already seeing something blown up in size. Through the game, they go even smaller into it, and investigate the microbiomes inside the roots of the plants that have grown there. And then, of course, it’s fun. “In the Hall of Ocean Life, they learn about bioluminescence. In the game, the animals are not glowing – what’s wrong? “What is interesting is the players get to learn this information through gameplay. They do this by holding up their phone and getting a 360 view. They’re seeing the room that they’re in, but they’re also seeing the squid all around them. They can click on one of those squid, go inside that squid. They have to tap the phone to push away the pollution and help the photobacteria recover. “This is very simple gameplay – move the phone up and down, right and left, tap the phone – they get to see how this system works from the inside out. Joseph stresses that what he didn’t want was for people to come into the museum and play a game on their phone. The museum decided to allow the visitor to take some of that magic home. “In the game is this beautiful, weighty coin which becomes your portal for connecting with characters inside the game, ” explains Joseph. “When you hold the coin up, you hold your phone over your hand, and you’ll see your hand and the coin. You’ll also see one of the animated scientist characters you’ve already seen in the game. “There’s one coin per scientist. You can take the coin home, and continue to play with the scientist. This augmented component is part of how we’re bringing narrative to this layer of digital interpretation, rather than keeping it all in the virtual realm of the mobile device. A physical object you get to keep opens up cooperative possibilities – you hold the coin while I hold the device; maybe we’ll switch. 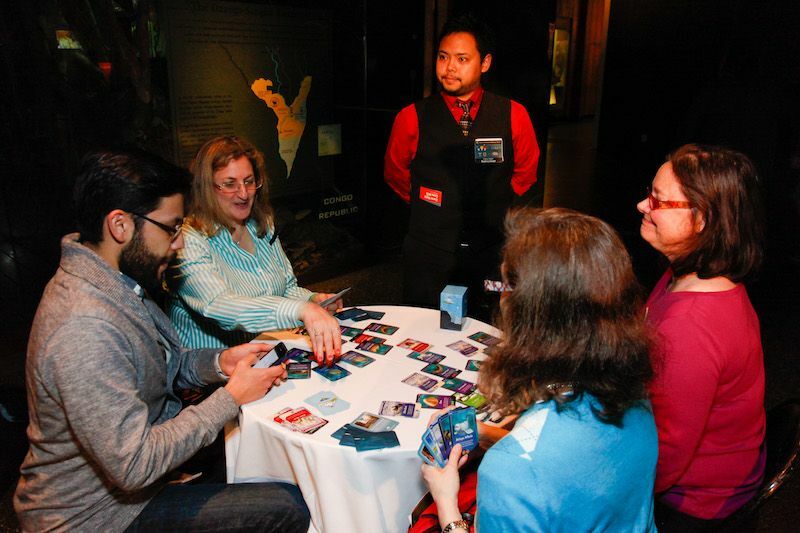 The AMNH held a gameplay evening for adults in March, offering science games in the evening, with alcohol. “It was called ‘Game Night Gone Wild’. It sold out two and a half weeks in advance; we had over 450 people here, and MicroRangers was the first station that people came to when they came in. 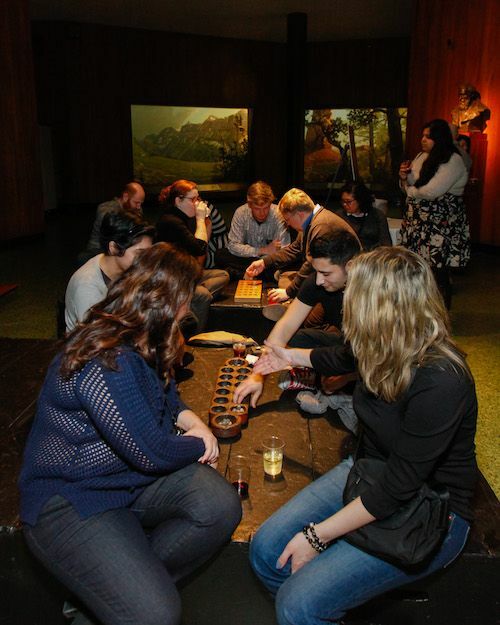 It was after hours and the museum was closed, and we had hundreds of adults playing the game. “So that’s a game. It has goals, a narrative, challenges, objectives; you can lose the game and have to start again. 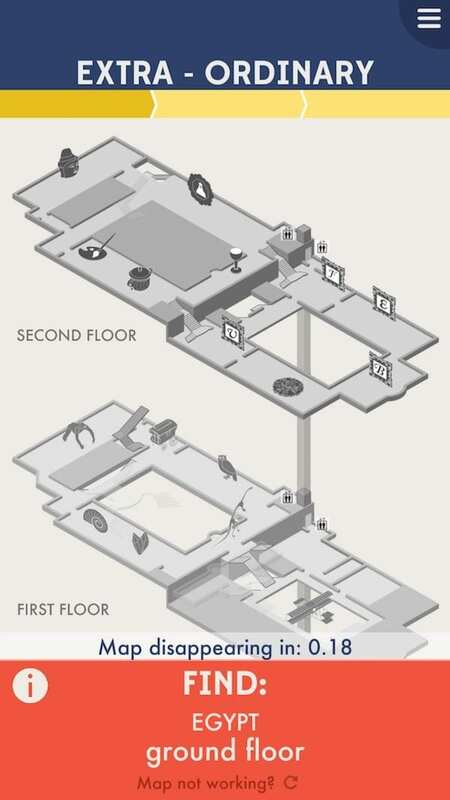 Playing with Dinos is a different way of thinking about games and game playing in museums, and is very much in the spirit of now defunct London design firm Hide & Seek’s Tiny Games: location specific, non digital, low learning curve social games. 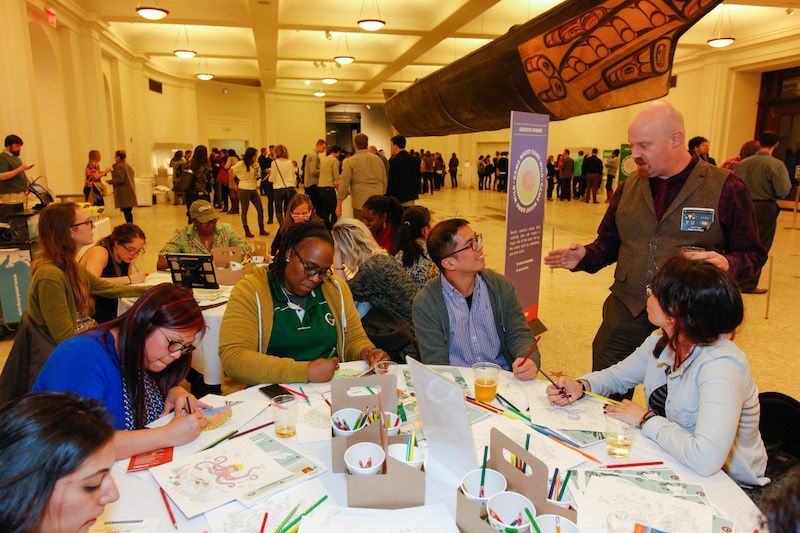 “Tiny Games was our source of inspiration (with their permission – we contacted them) for thinking about how we could make games like that for people to play here in the museum. “We started developing our own types of games that fit that model: games to be learned in 30 seconds and played here in our famous Dinosaur Halls with the people you’re with, using the space around you. “And, we worked with high school students to develop them, and then we worked with graduate game design students to develop more. The museum has a few dozen of these games. “It’s a mobile web app, and you go to it when you’re here at the museum; it asks you how many people you’re with, and what kind of mood are you in. The words – brainy, quiet or inspired, there are others, too – are associated with the types of activities embedded in the games. 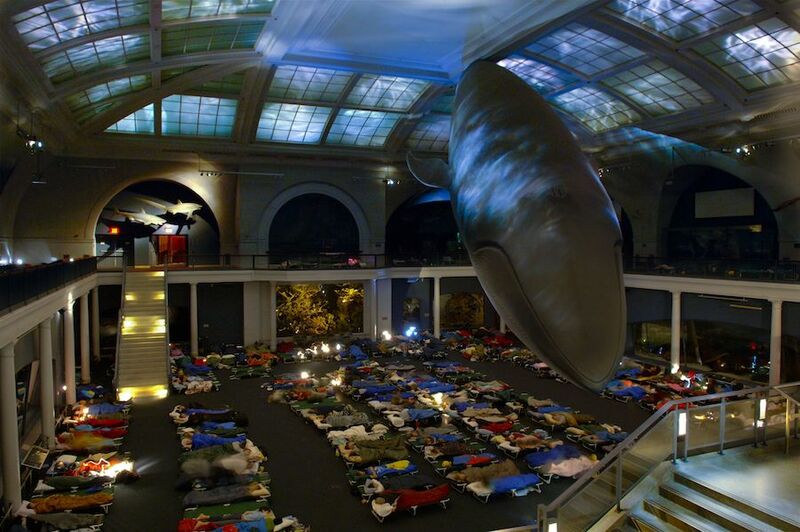 “One of the things we have is the Night at the Museum Sleepover, where we sleep at the museum. An activity we now offer is the chance to play in the room. When people are given the permission to play, it allows them to learn in a different way. 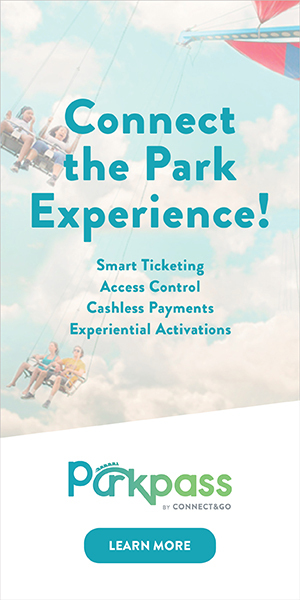 They can connect with the people they’re with in a different way, and engage with exhibits in a new way. So, perhaps the gamification of museums isn’t necessarily all about technology but about learning through play in whatever form. “We’re creating a game mechanic, an action, that gives people permission to engage deeply with something they don’t know about, learn something in the process, and develop a deeper personal connection with the exhibit/aspect of the natural world. “I think we’re at a time when there are opportunities, ” says Joseph.